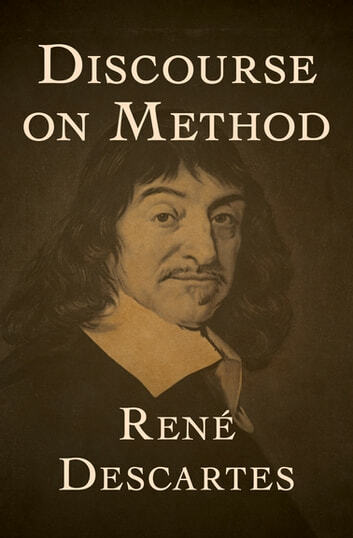 After he finished school, René Descartes was left with more doubts than certainties. His Jesuit education included some of the best teaching available in mathematics, physics, and letters, and yet Descartes found the foundations of his schooling hollow. Determined to discover for himself what was real, he spent the next nine years traveling through Europe, interacting with locals of all walks of life, including nobles, soldiers, and laborers, in search of the breadth of experience that would later inspire his greatest work: Discourse on Method. 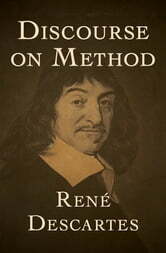 When it was first published, the book offered a remarkable new approach to gaining knowledge based on reason and skepticism, the steps for which Descartes lays out sequentially, from the deconstruction of all previously held beliefs to the slow and methodical rebuilding of fact anchored in the first and most innate truth: I think, therefore I am.